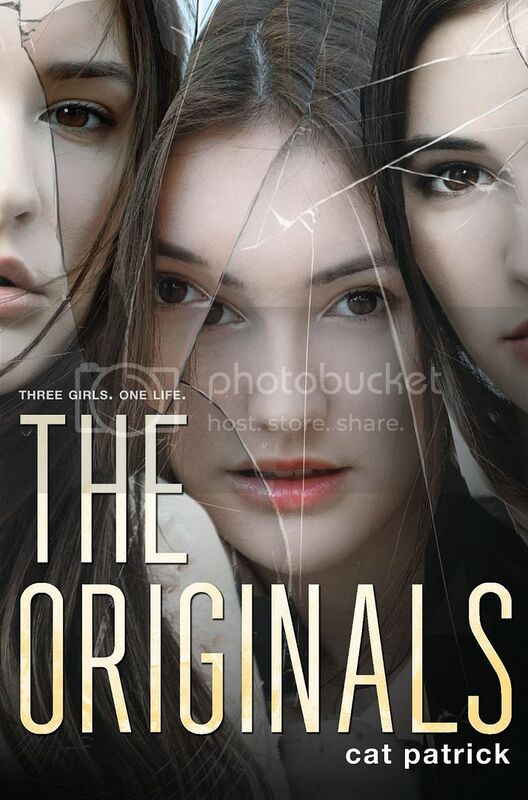 Okay, I kind of dislike the cover, but clones! And then individuality. I love that. Haven’t heard too much about this one yet, so I’m really curious! I hadn't heard of this one, but sounds great, thanks for featuring it! This one sounds good. I read Revived and liked it, so I am interested in reading more of her books. Great pick. This is a new to me author and book – will have to check it out. My recent post WoW 37. Ohh, I LOVE how this book focuses on clones. I need to read more books about clones, I'm curious how and if they ever find their own person and identity. The Originals looks REALLY promising. Hmmm. I don't know if I will like this one or not. I don't usually like books about clones or dual personalities. If I see some reviews though and people seem so be liking it, I'll give it a shot! You're welcome! Hope you like it if you decide to check it out! I know right? This cover… ugh. One of my least favorites this year. I know right??! The identity question is so intriguing. It has so much potential to go wrong too though – like it did in MILA 2.0. But I'll cross my fingers for this one. This is the first book by Cat Patrick that showed up on my radar, haha. Just, just, clones! I hope this won't be too romance focused then..